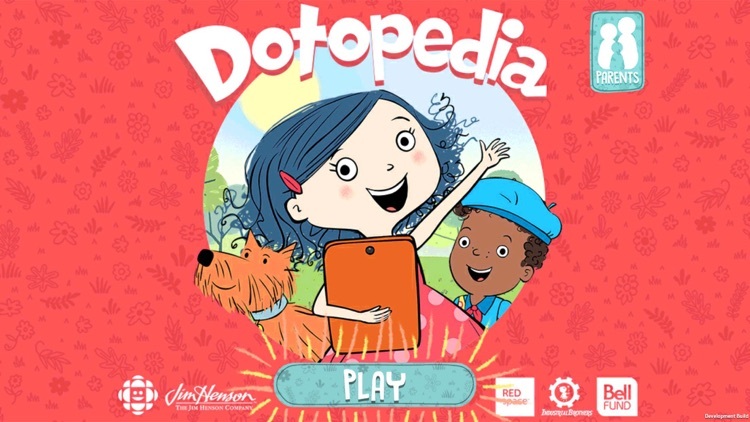 Use Dotopedia to explore the world with Dot, based on the hit TV show! And in case you don’t know who Dot is, she’s a funny, tech-savvy eight-year-old with an enormous thirst for adventure and knowledge. Her best dog, Scratch, and her trusty tablet are always by her side. 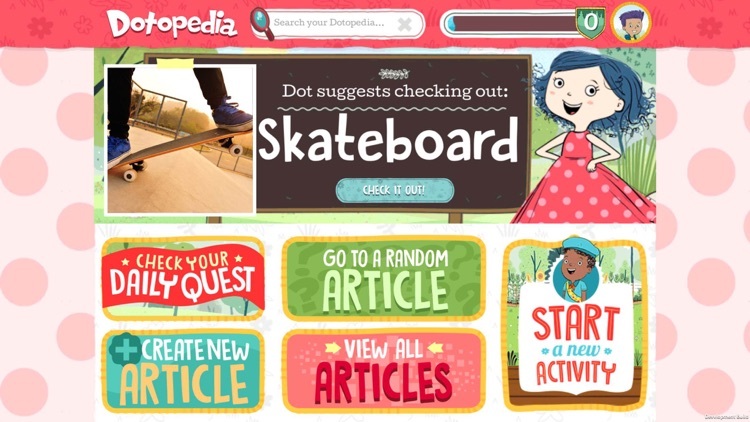 Dotopedia is an interactive information hub where kids can explore the subjects they’re most passionate about through pictures, audio clips, articles and games. 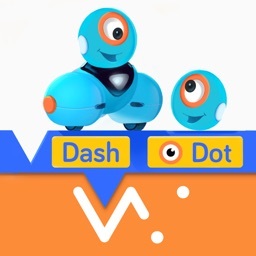 Encouraged by Dot, kids will help build Dotopedia into a big, digital repository of the coolest information by uploading their own pictures, audio clips and stories. 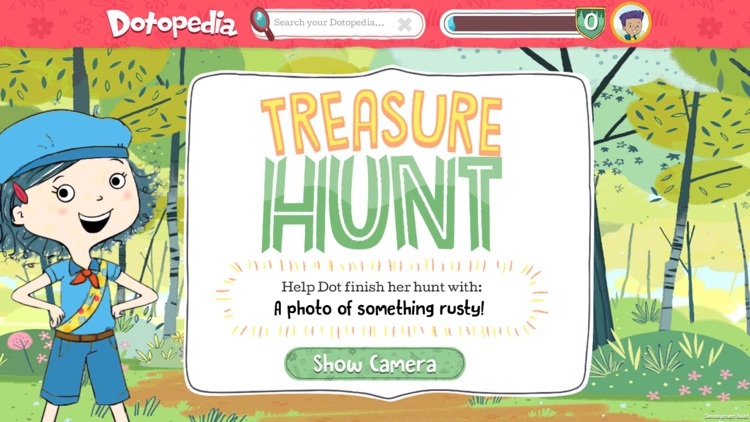 They can also upload content they create using Dotopedia’s interactive tools, and if they’re feeling adventurous like Dot, they can even dive into a real-world treasure hunt. 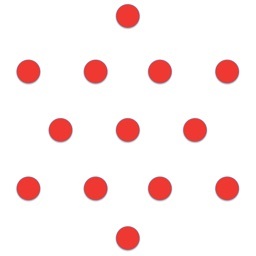 * Explore over 300 articles through games and activities. Read them to learn about the world, or add your own text, images and audio clips! * Add stickers to your photos! 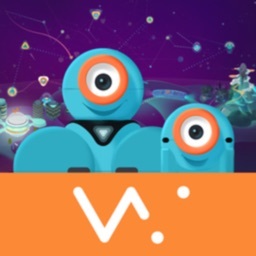 * Earn stickers and Rangeroo Badges and unlock new articles as you play! * Create brand new articles about whatever you want! Add photos! Add sounds! 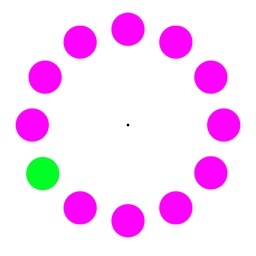 Add text! 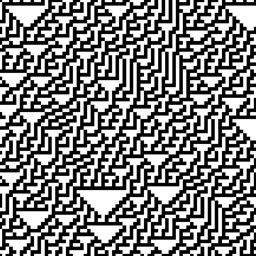 * Walled-garden exploration: no social sharing or connectivity means a safe environment. 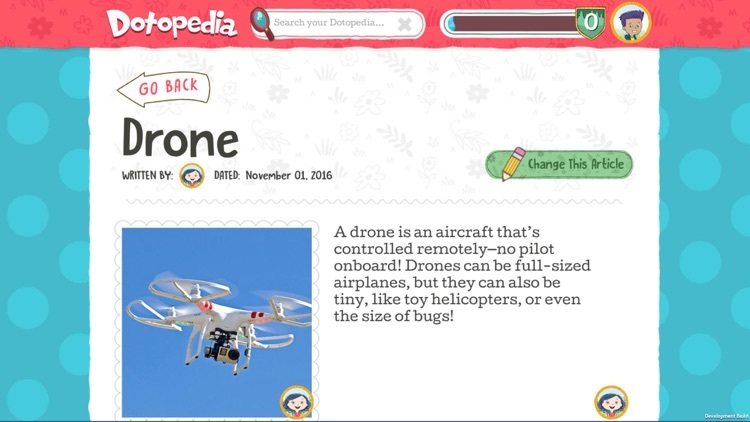 * One device supports multiple accounts, which means siblings, classmates or friends can build their own unique Dotopedia together! 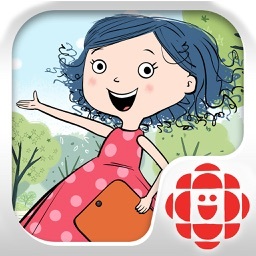 CBC Kids creates entertaining and inspiring media for children and the grownups who care for them. 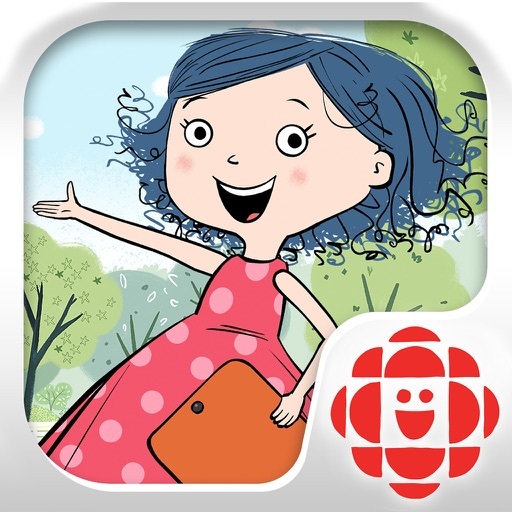 As Canada’s national broadcaster we continue our tradition of excellence and innovation in children’s content and reach our audience through CBC Television, at cbckids.ca and on YouTube. And at cbcparents.ca where we offer crafts, recipes and activities your family will love plus personal (often hilarious) stories from the trenches of raising kids.